Rorschach Theatre’s aesthetic is a unique blend of dark magic, bold use of space, and a signature fierce performance style. What other artists, in other mediums, speak to this aesthetic? The Rorschach team . Starting this month, the Rorschach Team will organize monthly events where our artists and audience can come together to explore art galleries, cinema, author events and other adventures that feature work with a Rorschach flavor: Other People’s Ink. 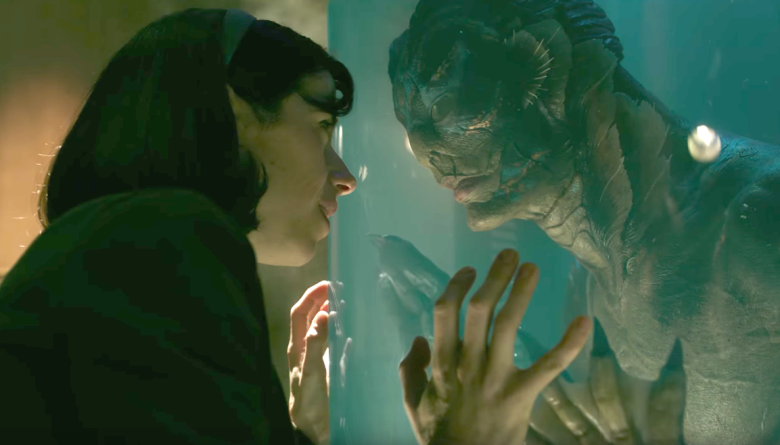 Join us for the 7pm showing of THE SHAPE OF WATER and drinks afterward at a local establishment for post-film discussion and just old-fashioned friendly conversation.